British pop outfit Goldfrapp will see their gorgeous ‘Tales Of Us’ film screen in global cinemas at the beginning of March. 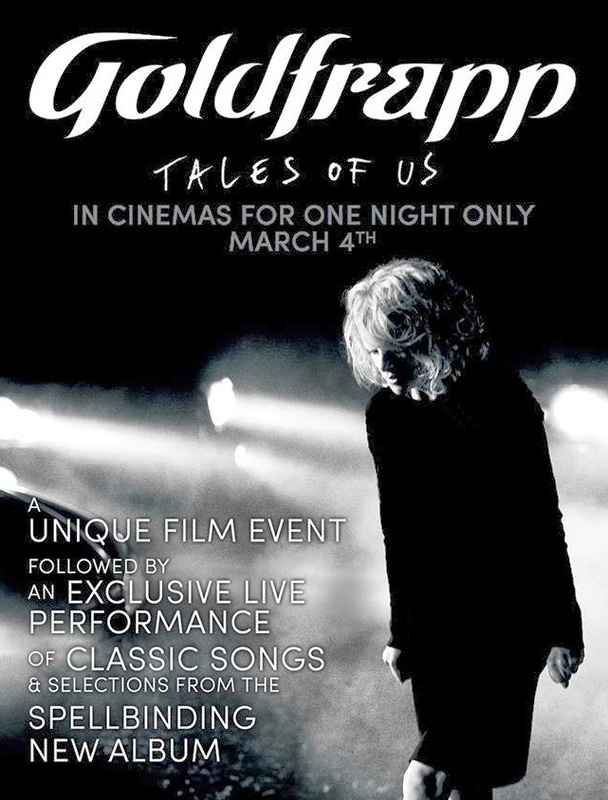 The band made the announcement late last night, confirming that Australia would be among the countries to participate in the cinema events, with local audiences being treated to the 30 minute film that’s set to music from the band’s latest album ‘Tales Of Us’. But cinema-goers will be in for another special treat, with the band set to beam an exclusive performance from Air Studios in London live into cinemas around the world. Check out the official trailer below and stand by for details of the cinemas set to show the film on Tuesday March 04.